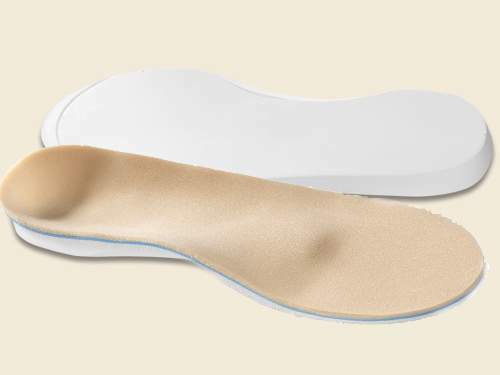 The Archcrafters Delicate Custom Comfort Insoles are the best choice for providing comfortable relief for sensitive, arthritic feet. 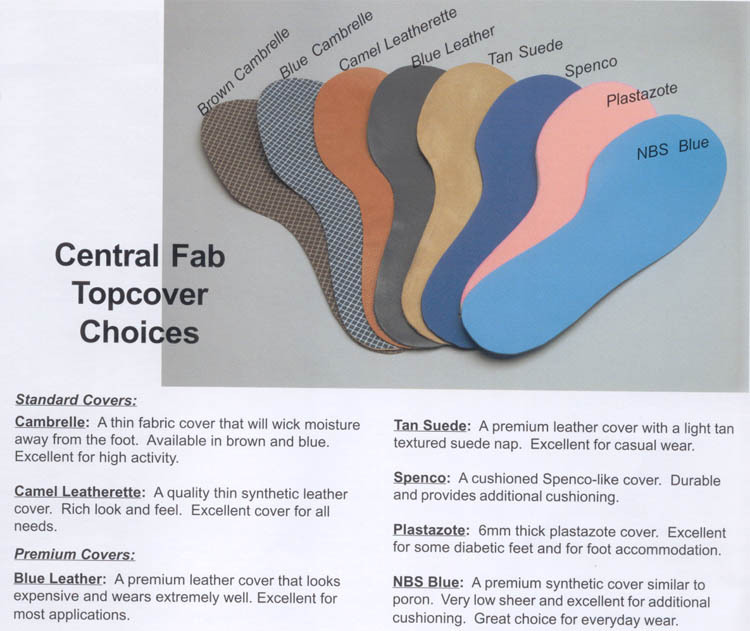 The insole's medium density provides just the right amount of cushioning for proper arch support. 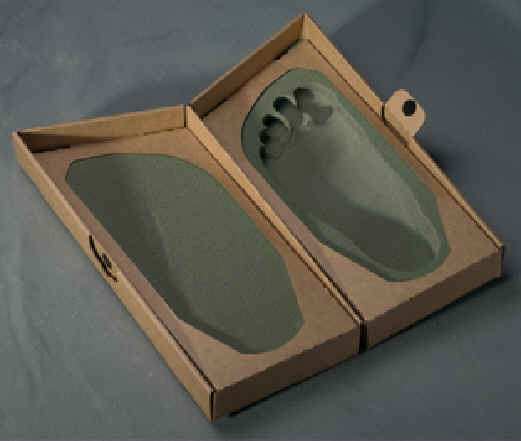 The custom orthotics are topped with poron-plastazote a material that combines the excellent shock absorbing characteristics of poron, and the low shear, conforming characteristics of plastazote.